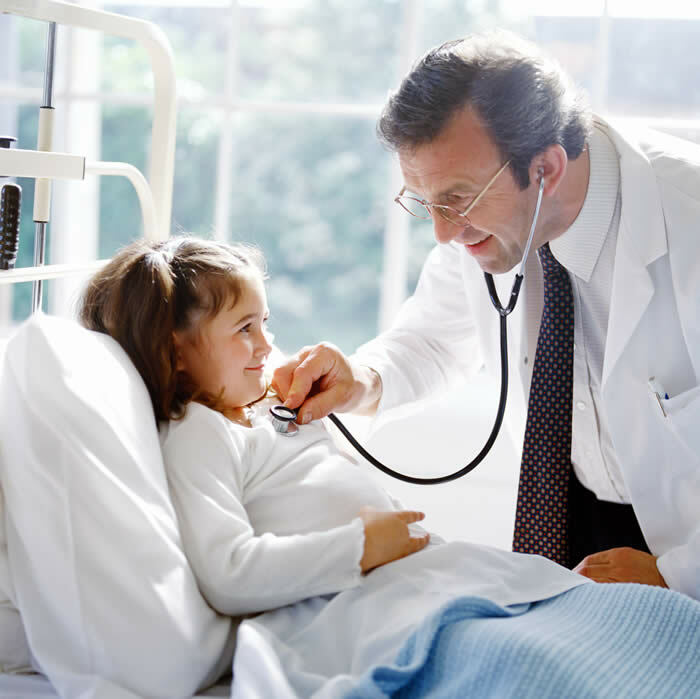 Hospital has one primary objective, and that is to cure the patient. To do so, it is compulsory that hospital serves the patients to the best of their ability. However, it is easier said than done. Should the worst happens, the medical staff will say that they had done all they could to save the patient. That statement is not entirely correct. The medical staff of a particular division might have done their best, but what about the other part of the hospital staff? It is necessary to remember that a patient must be treated as a whole system and not a group of separated parts. As the medical system gets more complex along new developments, the thinking framework of most medical provider retains the same old functional structure that confines every department in its silo. The wrongness of this paradigm is proven on a case study at a hospital in Portugal, where miscommunication and lack of communication leads a patient to her demise. The patient was diagnosed with intestinal cancer. Prior to going under the knife, several preliminary examinations and radiotherapy must be done. The patient should be operated in nine weeks after the diagnosis, but in four months, there was no follow up on the surgery. The family thought that the radiotherapy took care of the cancer, and were surprised to find out that the patient was scheduled for surgery on Christmas Eve. Even after the delay, there were some missing exams. The patient had to walk to and fro across different departments in the hospitals to get those tests done. To make things worse, some departments only open in the morning and some doctors came late to the appointment. The hospital proved itself unprofessional by not giving necessary vital information to the patient; instead they relied on the patient to ask them about any information. After several more unprofessional acts like giving contradictive information, the patient was discharged. Right now, the patient had to use small “bag” because of the ileosotomy that was performed in the surgery. In the following year, a surgery to remove the “bag” was performed by a different set of doctors. The surgery was deemed a success, only to have the patient getting internal hemorrhage two days later. She was saved by three blood infusions, but later caught a hospital infection and her health deteriorated immensely, leading to her demise. From a systems point of view, more could have been done to save the patient’s life. Had a lean system been implemented in the hospital, the health care service could have been more effective and efficient in delivering its value to the patient. Another important note is that communication and information transmission among staff, doctors, and patients is crucial in saving a patient’s life.